Take your DJs to the test and let your audience do the aircheck. 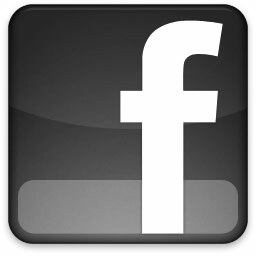 Crowd Aircheck gives you real listener feedback in real time giving you unique insights into content, personalities, features and information. 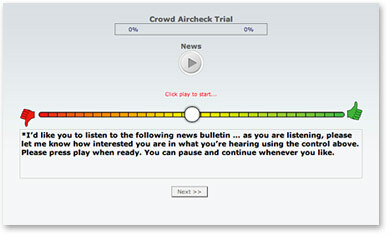 With Crowd Aircheck you can see exactly what your audience is listening to and what your listeners want to hear, as it happens.